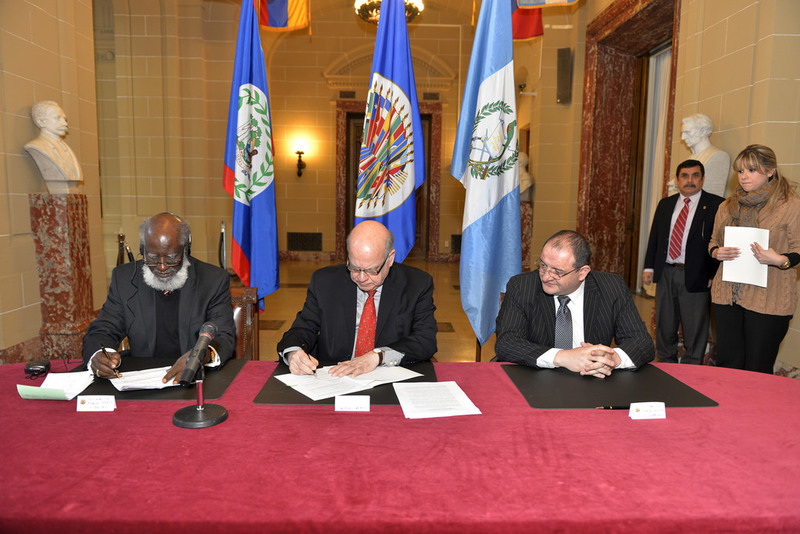 The Foreign Ministers of Belize and Guatemala, Wilfred Elrington and Fernando Carrera, along with the Secretary General of the Organization of American States (OAS), José Miguel Insulza, signed an agreement entitled “Road Map and Plan of Action" on Friday, January 24th. 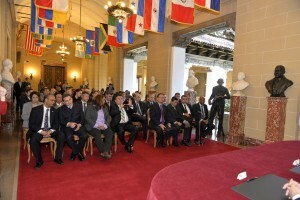 The agreement was signed at the headquarters of the multilateral Organization in Washington, DC, USA. 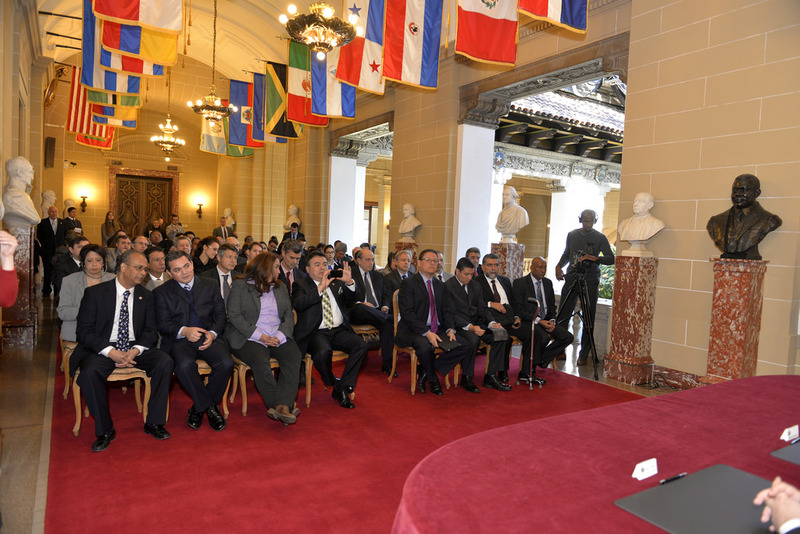 The purpose of the agreement is to strengthen the bilateral relationship between Belize and Guatemala during the year 2014. 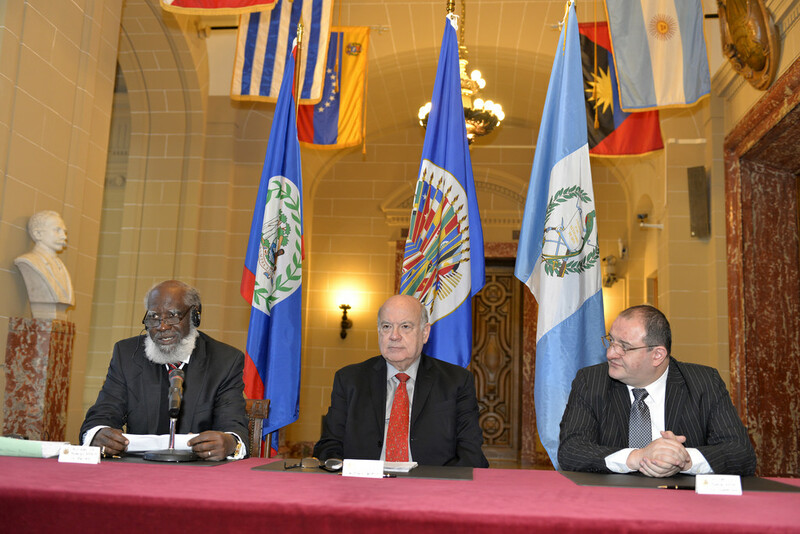 The agreement in return will assist both countries in getting the public to hold consultations on whether the territorial dispute between Guatemala and Belize should be brought before the International Court of Justice (ICJ). On October 6, 2013 both governments had scheduled a referendum to be held simultaneously in each country to allow the people to decide on whether the dispute should be presented before the ICJ for a final and concrete ruling. But before the referendum could be held, the Guatemalan government cancelled their participation. 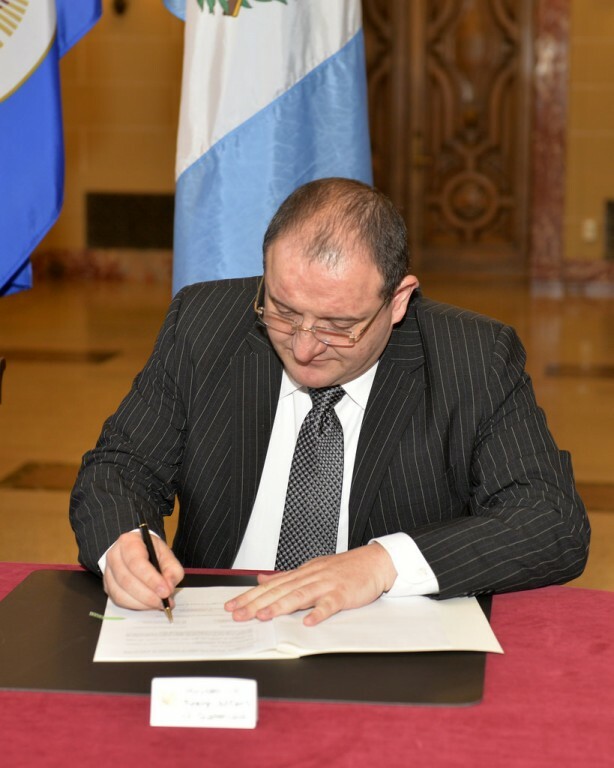 At the signing, Insulza emphasized the importance of the two countries to develop a more stable relationship among one another. "The more dense the international relations between countries, the greater their stability and permanence, to be able to develop significant projects in the areas of the environment, security, labor, immigration, health or education helps people to get to know and value each other," said Insulza. Both Foreign Ministers were also in agreement that it is necessary for the population of both countries develop trust and confidence. "We intend to seek a judicial resolution of the claim. 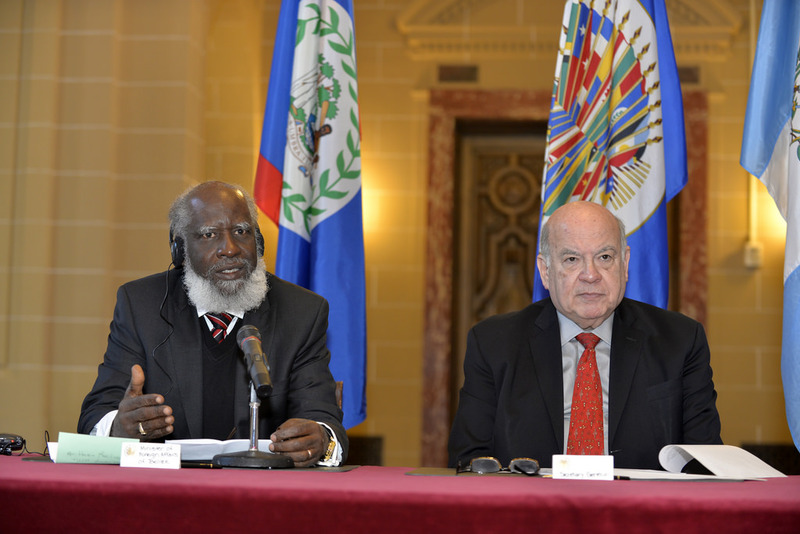 However, this judicial solution would be empty if we do not have an excellent relationship between our countries, a relationship characterized by trust and openness between our peoples," said Elrington. The agreement will also act as a peace treaty between the countries, avoiding further disputes. "We will contribute to ensuring that for next year this relationship will not only remain as peaceful as it has been for many years, but also that this positive relationship will be strengthened. 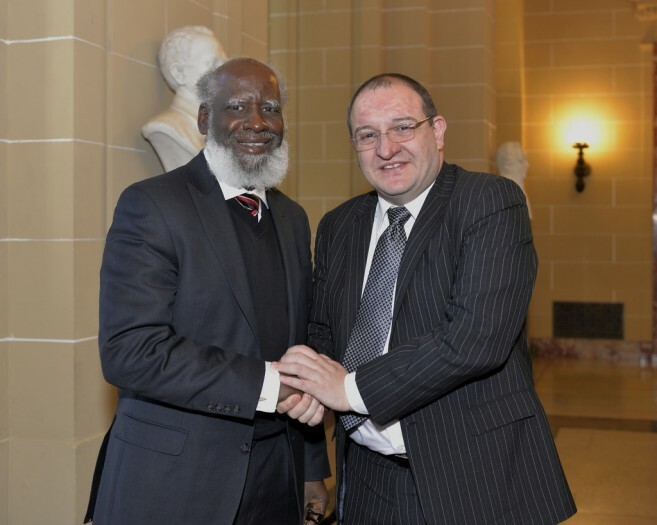 The day we get a ruling from the ICJ our people must perceive it as the culmination of a process rather than the beginning of a relationship, we are taking the first steps so that when the Court issues a ruling, we are all willing to accept and follow up on it," said Carrera. 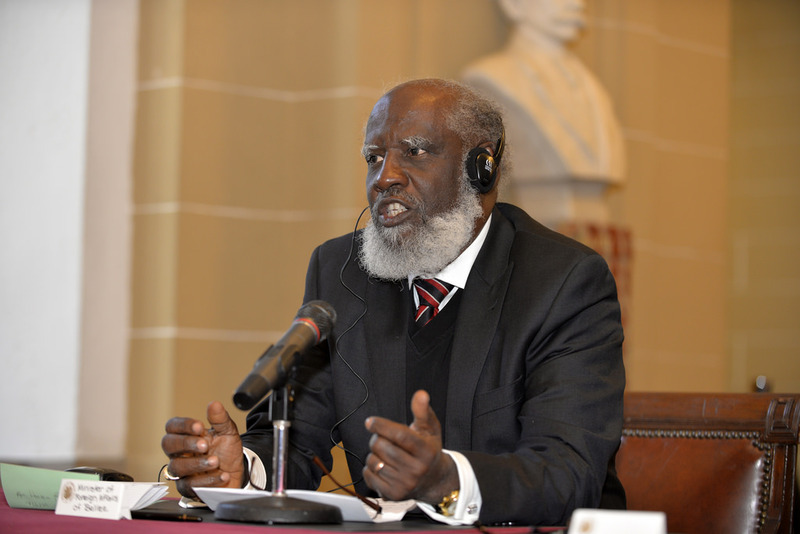 The “Roadmap and Plan of Action” will identify specific aspects of the Framework Agreement for Negotiations and Confidence Building Measures between Belize and Guatemala. The agreement will focus on the implementation of promoting peace, security and cooperation between both countries during 2014.